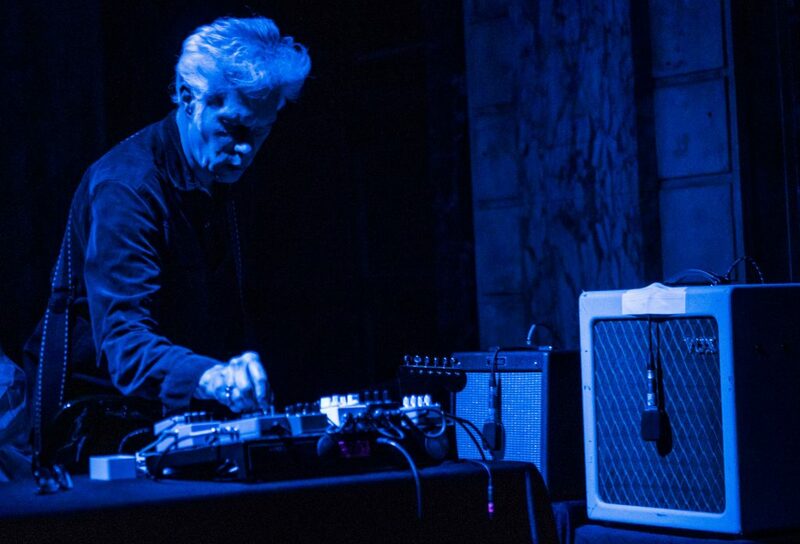 Wednesday, February 6th, ISSUE is thrilled to present a collaborative performance between two of America’s most renowned experimental artists, and members of ISSUE’s Advisory Council, theater director and visual artist Robert Wilson and film director, screenwriter, actor, and musician Jim Jarmusch. 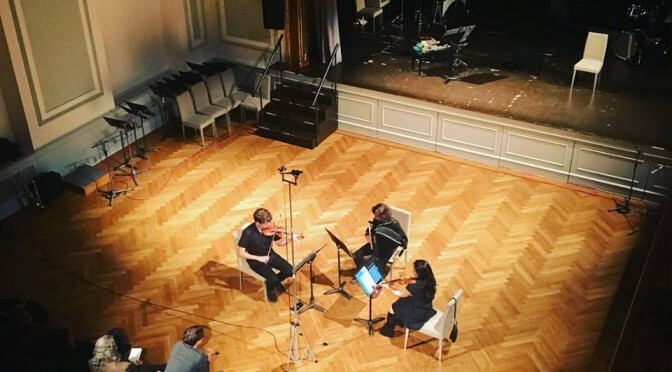 In a benefit concert supporting ISSUE Project Room, the two will stage a new collaboration featuring Wilson reading John Cage’s Lecture on Nothingalongside improvised musical accompaniment by Jarmusch. 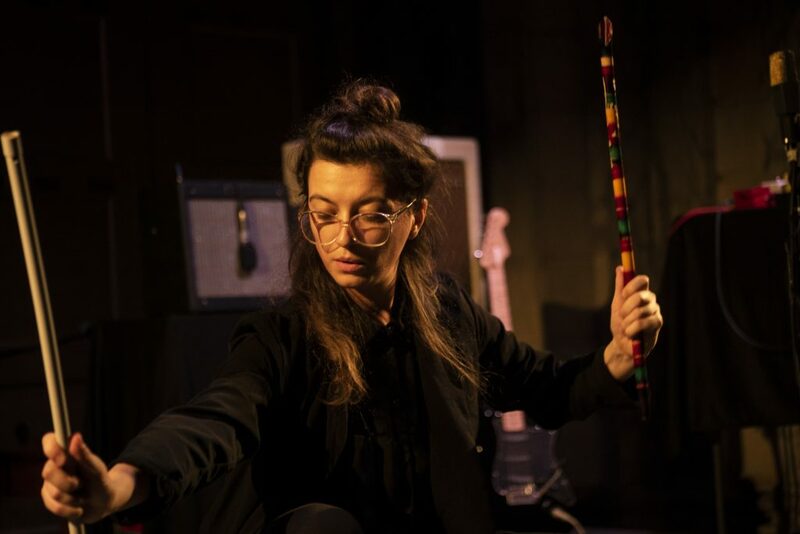 The evening opens with a performance from Czech composer, improviser and performer Lucie Vítková, an emerging artist who presents work with an experimental approach to accordion, hichiriki, harmonica, voice, and tap dance. 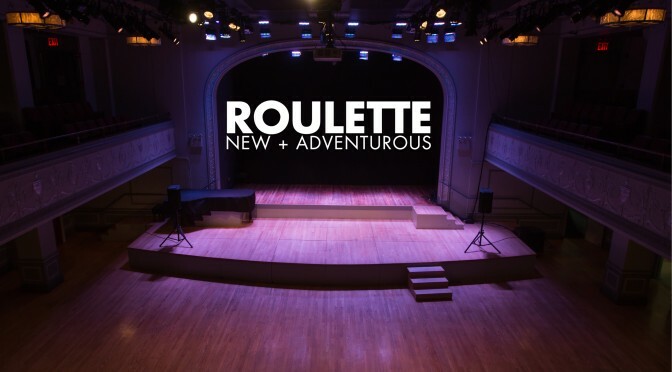 On a base of my previous commission for the Roulette series NEW+ADVENTUROUS in 2017, this year, I have been chosen for the Roulette Residency with a support of Jérome Foundation. I performed my new whole evening piece Spectacle, which is one hour solo piece, where I am merging the construction and physicality of Japanese double-reed instrument hichiriki, habits around its use and making and Japanese Gagaku notation with a research on ethnomusicological methodology in a field, influence of continuity and discontinuity in Michael Jackson´s work, my environmental performance practice, dance and accordion playing. There was sound, noise, music, movement and show. I made the piece to be specific to the Roulette venue and its equipment. I included scores for lights, choreography for sounds, scenes focused on things and played with water and wind. 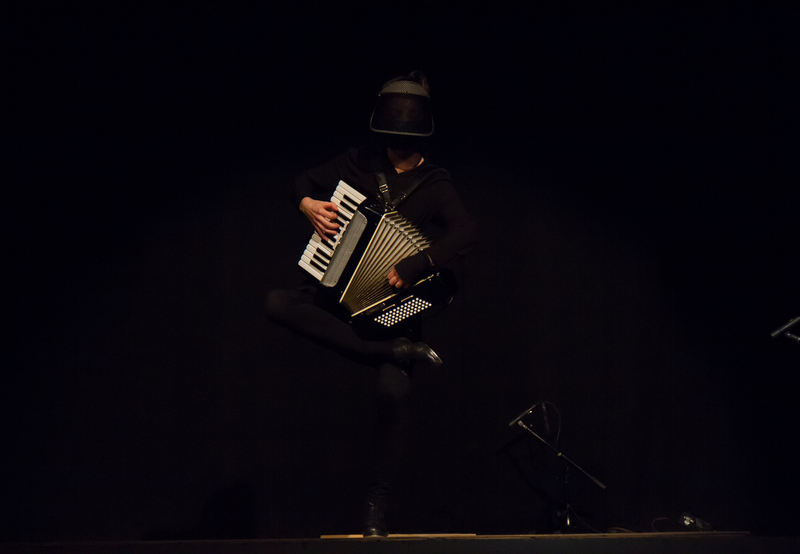 On October 22nd, I performed my Piece for Accordion and Tap Shoes at the first concert from the new series Women Between Arts of curator and performer Luisa Muhr. The event took place at The New School´s Arnhold Hall, Glass Box Theater, along a butoh dancer Yokko and guest speaker and artist Shelley Hirsch. 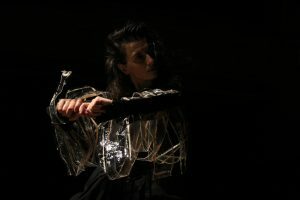 “Women Between Arts series has been created for women who work with elements/a combination of music, theater, dance, poetry, and/or visual arts in an unconventional way. Each series feature three women artists and their work. 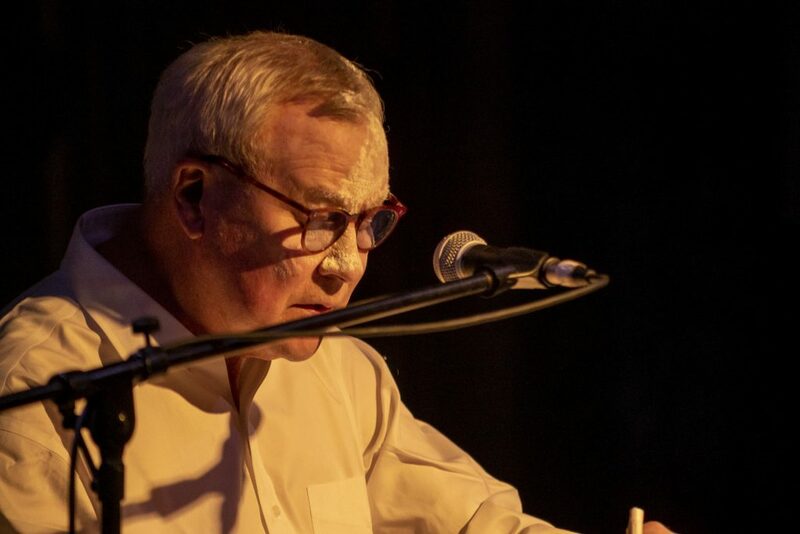 The performances are about 15 minutes each and there is a talk-back after the performances where audience members have the opportunity to learn more about the artists, their work, and their process. 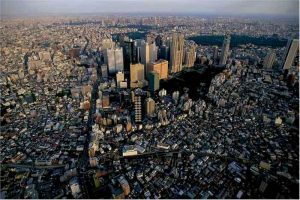 As a hichiriki player of Gagaku ensemble of Columbia University of NYC, I was chosen to go to Tokyo for a 6-weeks residency where I will study with masters of Japanese Ancient Music. 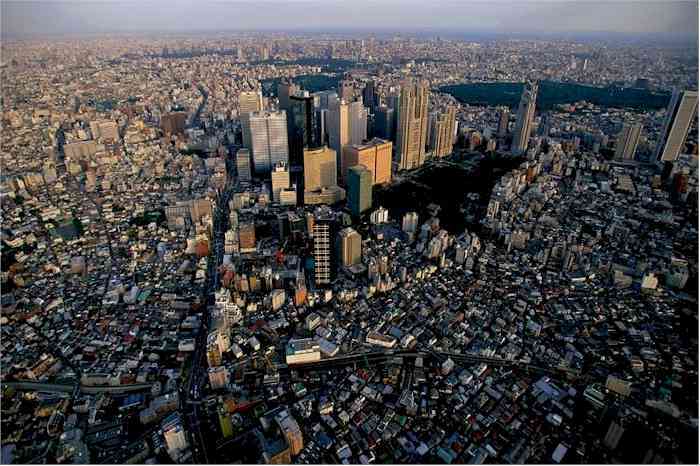 I am going to study hichiriki and dance with Sensei Hitomi Nakamura. My long expected album MUSIC DOMESTIC was released at the New York based label Bánh Mì Verlag of Jack Callahan in March 2017. 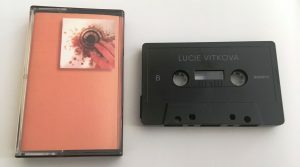 The label releases the music on cassettes in a limited edition of 50 and distributes them around East and West Coast and in Japan. The album of eight recordings introduce my research on domestic instruments. I am playing instruments such as accordions, hichiriki, voice and objects together with vacuum cleaner, fans, heating, shower, toilet, kettle and washing machine. Web. Big thanks to Pauline Oliveros who lent me her wonderful TITANO accordion. The album was featured in a selection of cassette focused web TABS OUT. 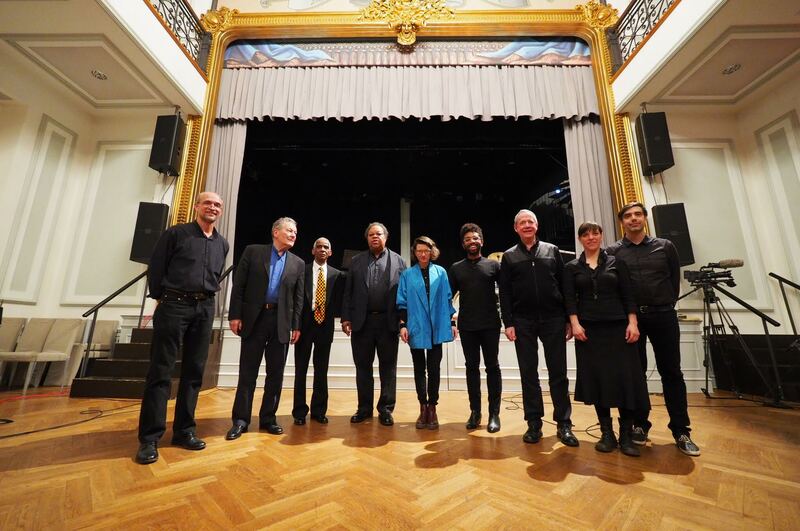 OPERA is a new whole evening piece for singing instrumentalists of The OPERA Ensemble. 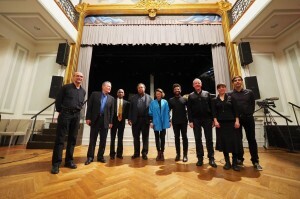 The piece features a classical form of opera filled by contemporary and experimental music materials. The OPERA is influenced by utopian thinking and its environment includes sound, visuals, fashion, lights and movement. 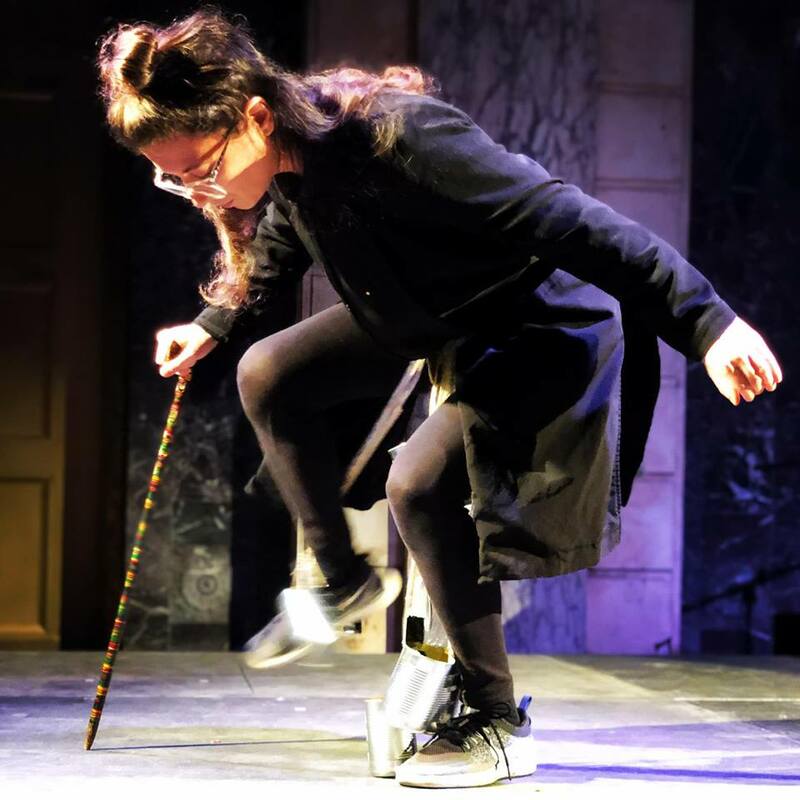 The libretto derives from texts concerning voice by Adriana Cavarero. In the piece, these texts are translated into a Morse code and are incorporated into musical structures. The whole piece serves as a transformative space for all the performers, enhancing each individual in aria or in duet. 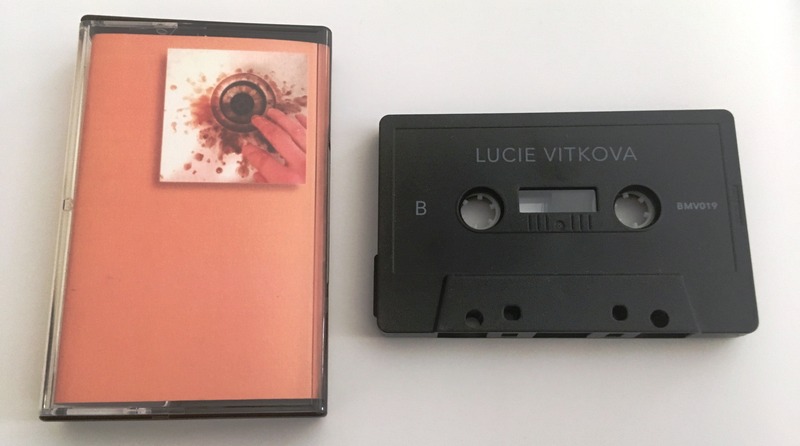 Lucie Vítková – composer, accordion, voice, drawings/ visuals, staging, conception; Sophie Leetmaa – harp, bowed psaltery, voice; Sydney Viles – theremin, feedback, voice; Martha Cargo – C flute, alto flute, bass flute, bansuri flute, voice; Sky Macklay – oboe, piano, feedback, voice; Carolyn Hietter – soprano saxophone, alto saxophone, voice. 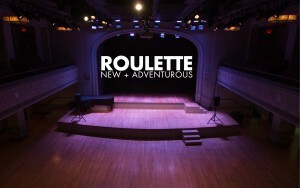 I have been commissioned by the Roulette Emerging Artist Commission Program with support of the Jerome Foundation to write a new piece. 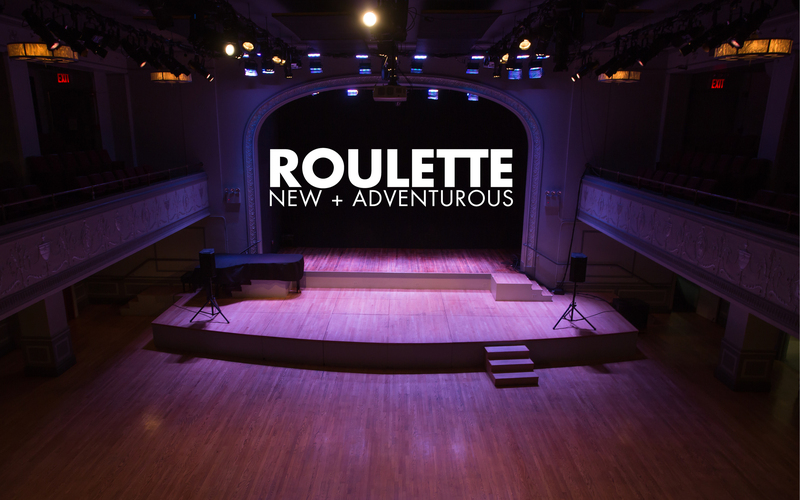 The date of the concert was set on Wednesday April 12, 2017, and I am going to write a large piece which will be performed during my portrait concert during the music series Roulette NEW + ADVENTUROUS. Moreover! This autumn, I have been nominated on Herb Alpert Awards in Arts in category of music for year 2017. 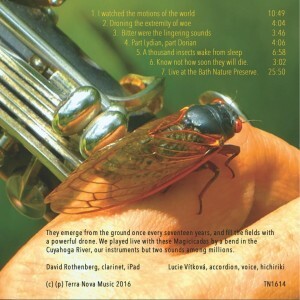 The inter-species music continued…after the last year bird poetic album And Vex the Nightingale, the OHIO CICADA TOUR is coming up on Terra Nova Music! and hundreds of thousands of cicadas! Now, also available online (6 tracks only). 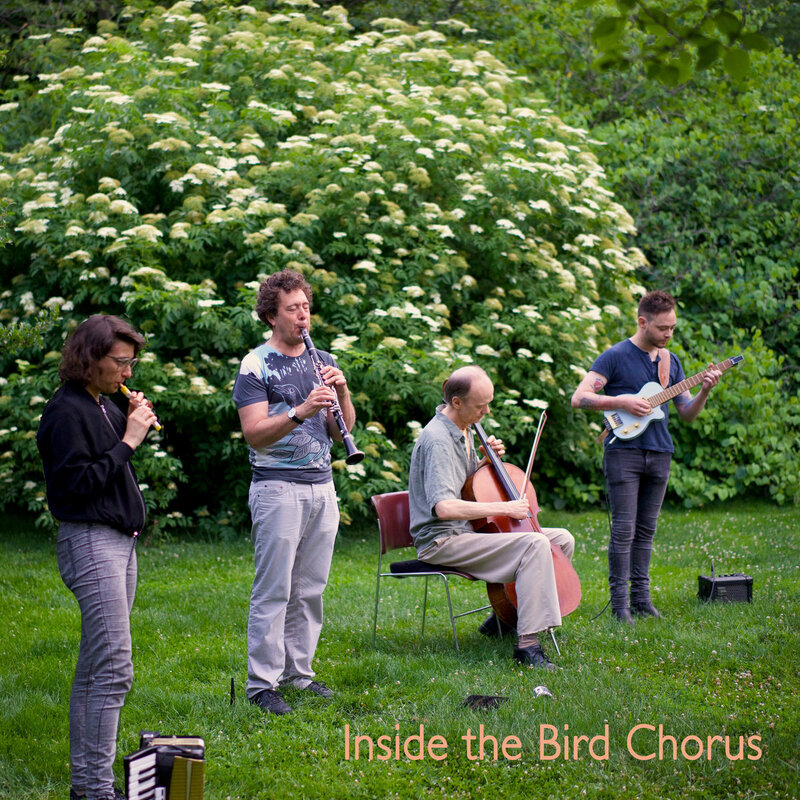 June 21, 2016, we played with birds of Brooklyn Botanic Garden during the dawn and dusk as part of Make Music Day New York. 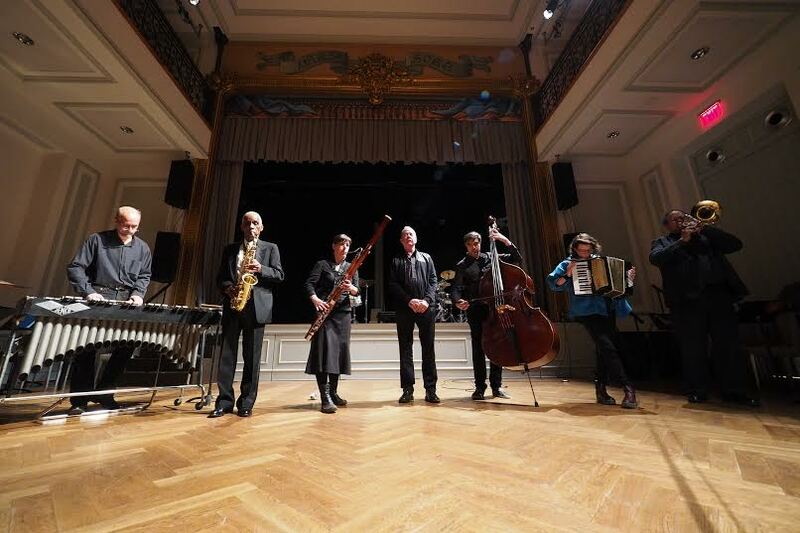 The group consisted of David Rothenberg (clarinet, electronics), Charlie Raugh (guitar), Steve Scholle (shakuhachi), Hank Roberts (violincello) and myself on accordion, hichiriki, voice and objects. The event was reviewed in The New York Times and in ECM Reviews. The music was released on New York based label Terra Nova Music. Available as Inside the Bird Chorus: Live at the Botanic Garden. 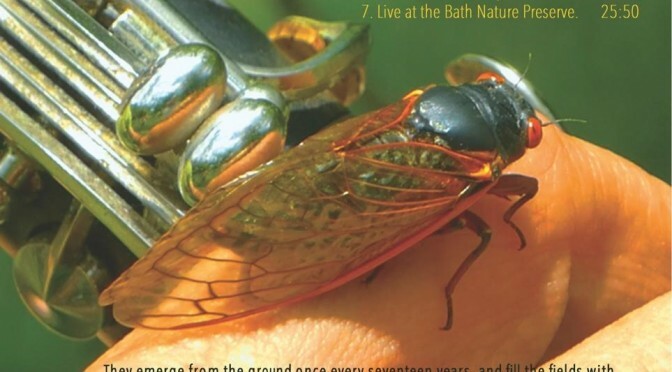 Earlier that spring, we decided to find a brood of seventeen years old cicadas in Ohio and to do three days field work while playing long daily sessions with them and a final concert at the Bath Nature Preserve. 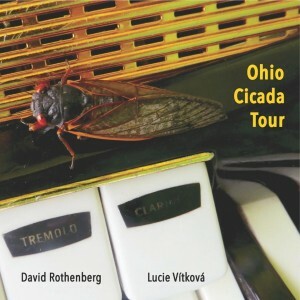 The short movie Cicada Music in Ohio made out of the tour was filmed by Matthew Aidekman and edited by Umru Rothenberg. 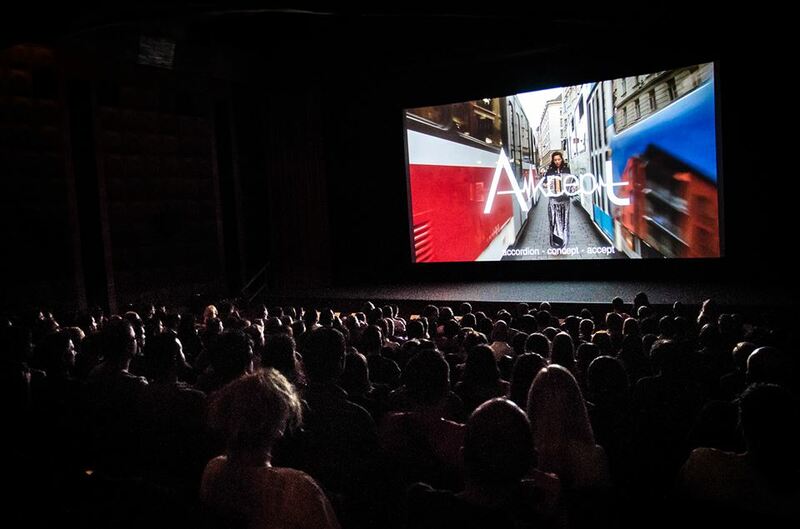 The latest news: it was accepted into the Short Pole London International Film Festival, Barcelona Planet Film Festival and to the Ethnografilm 2017 in Paris. I have been chosen for the emerging artist program called the Thomas M. Messer Bohemian Creative Hub housed at Czech Center New York. During the spring 2016, I prepared a workshop about composition, everyday life and listening and also composed new piece Optional for American ensemble Interference which was premiered at the ballroom of Bohemian National Hall. 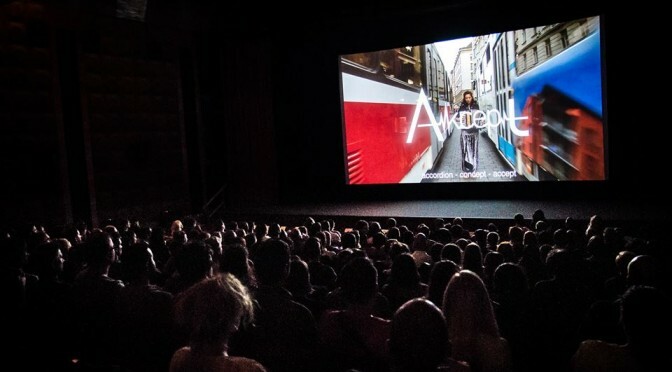 CCNY also screened a feature documentary movie about my work and life entitled “Accept” as part of the Eurasian Film Festival held in the CCNY cinema. More about the movie here. 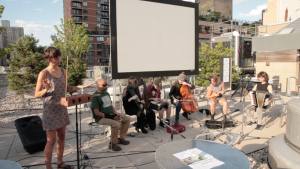 In summer, I participated on the Rooftop Ciné-Concert Series, where we played introduction set with the NYC Constellation Ensemble. In the second part of the evening I provided the inspired soundtrack to the silent film: Golem. To celebrate the release of the archival CD The Kitchen Improvises: 1976–1983 on Orange Mountain Music, composer George Lewis curates an evening of performances by Thomas Buckner (voice), Earl Howard (saxophones and electronics), Oliver Lake (saxophones), Lewis (electronics, trombone), Michael Lytle (clarinets), Miya Masaoka (koto and electronics), Ikue Mori (electronics), Andrea Parkins (accordion, objects, electronics), and Lucie Vítková (accordion and voice), inspired by that flowering of hybridity on the downtown New York music scene. The New York Times Listing. 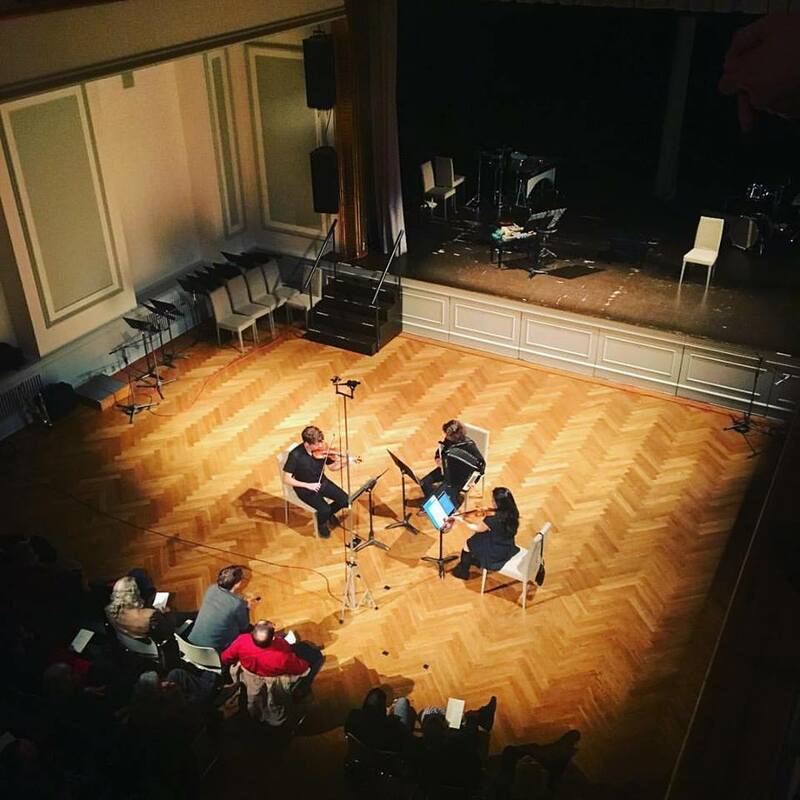 On May 9, 2016, I was part of the concert at Bohemian National with premiere of my piece Places to Meet for violin duo String Noise of Pauline Kim Harris, Konrad Harris and myself on accordion. 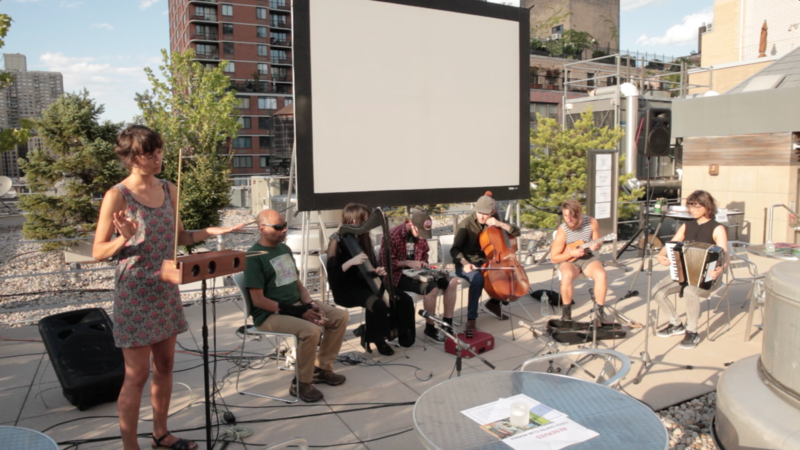 At the end of the evening, I played an improvisation set with members of S.E.M. 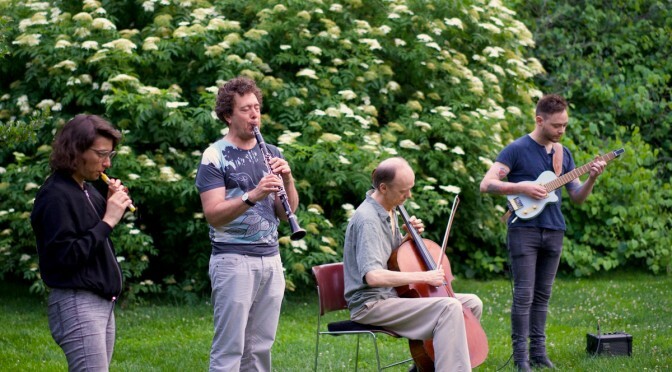 ensemble, George Lewis and Roscoe Mitchell. 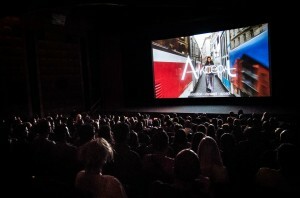 The event was reviewed at The Guardian. Prior to the concert, as authors, we were interviewed at the Columbia University radio WKCR 89.9FM.